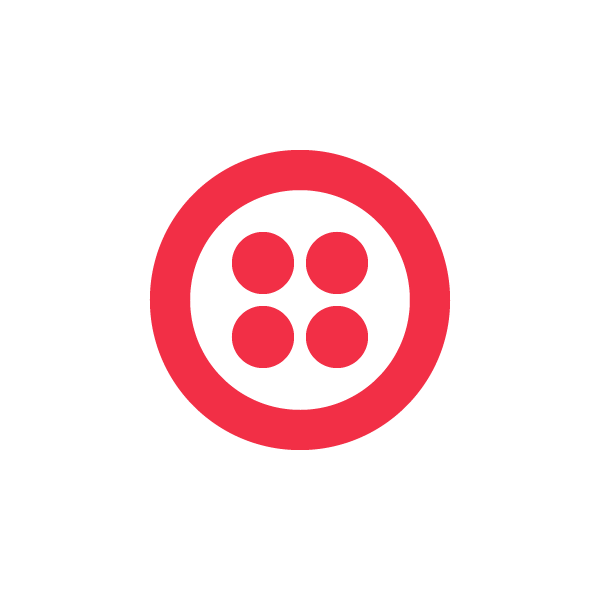 Today we are happy to announce that Twilio has launched in Europe, and local phone and freephone numbers for using Twilio Voice are now available in the United Kingdom. Check out UK pricing and let us know what you’re planning to build. We also have five countries in public beta: France, Poland, Austria, Denmark, and Portugal and several more countries on the way. You can request access to the beta here.